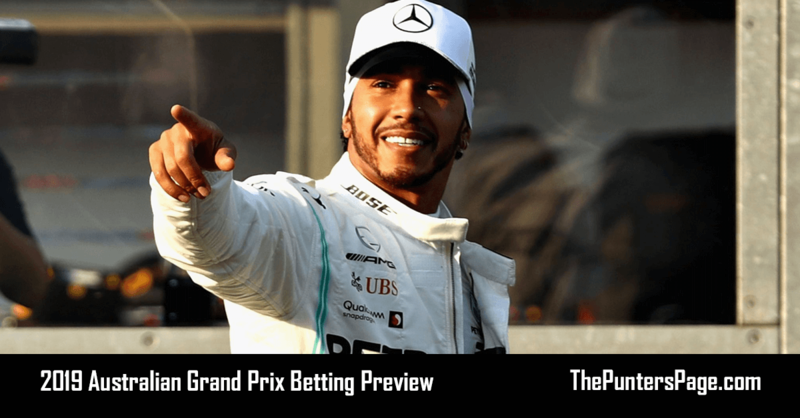 Formula 1 specialist Ben Issatt(@BenIssatt) previews the upcoming Australian Grand Prix and provides us with his best bets for the year ahead. The opening round of Formula 1 2019 once again sees the sport head Down Under for the Australian Grand Prix in Melbourne. Based on the evaluations of pre-season testing, it was meant to be Sebastian Vettel and Ferrari that were the favourites to claim the first win of the year. However, reigning champions Mercedes have rocked up at Albert Park and have dominated so far, with Lewis Hamilton claiming pole from teammate Valtteri Bottas in qualifying. Everything is still to play for though as Hamilton has only converted one of his last five poles in Australia into victory, and the past two years Vettel has come through to win. The unexpected form guide is also not surprising either as the start of a new season always throws up some curveballs as does the unique characteristics of this circuit. Made up of bumpy streets, handling is crucial with a number of medium and low-speed corners while the lack of long straights mean overtaking is very difficult. 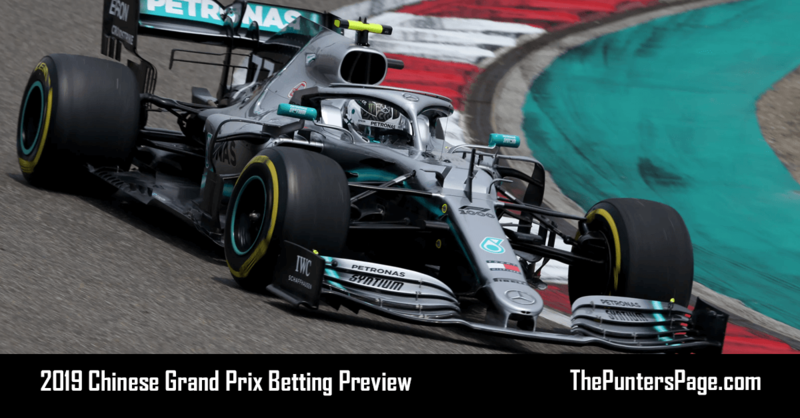 This is a race known for high attrition too, with the cars still at risk of unreliability early in development and also, as the drivers get back into the groove, big crashes are quite common. Before Vettel’s two wins in ’17 and ’18, Mercedes had won the previous three times with Red Bull, the third of F1’s top three, only winning once in 2011. McLaren has a strong history in Melbourne too winning five times and last year Fernando Alonso would finish fifth, his best result of the entire season. 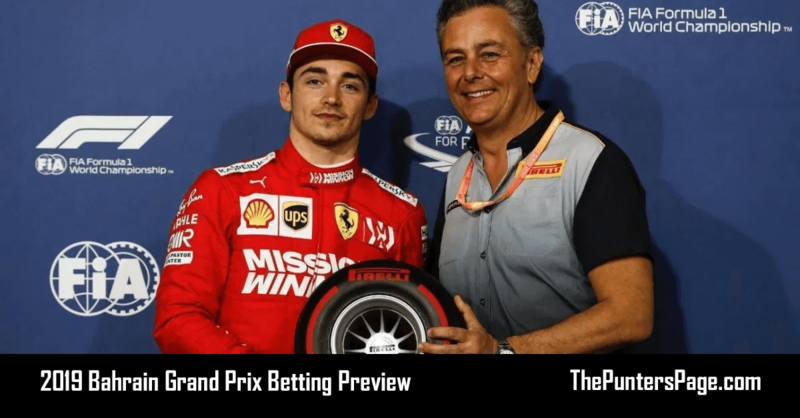 With the grid settled on Saturday, a fascinating race is in store on Sunday, so here are my tips for you to consider. Despite a strong showing in qualifying by Bottas, in reality, the two main contenders for the race win are Hamilton & Vettel. And while the Ferrari driver winning isn’t improbable, he would need to first get ahead of Bottas early on and then hope for tyre wear or a Safety Car to give him a chance. That’s why a Hamilton victory seems very likely and, as a result, I’ve focused my odds elsewhere. 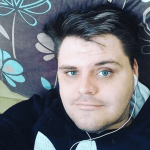 The first tip is for Max Verstappen to score a podium, this is because Red Bull very often enjoys a much stronger race pace than in qualifying. Also, while a one-stop race is expected, Verstappen has become very good at managing his tyres which could give him an advantage over Mercedes & Ferrari. Through strategy and the knowledge of Red Bull’s superiority, that should allow the Frenchman back through the field providing he doesn’t get involved in any incidents. Lewis Hamilton to score the fastest lap, this is a more important battle in 2019 with an additional point on offer to whoever achieves it. 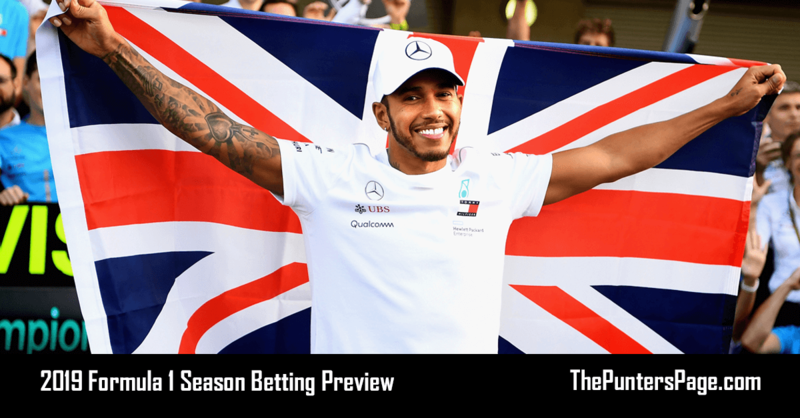 Predicting is more difficult, certainly if a driver pits late on, but if the opportunity arises to score the bonus point, Hamilton will certainly go for it. Finally, Renault to score double points should be a strong possibility as the team does race much better than they qualify. In Nico Hulkenberg and Daniel Ricciardo, they also have two drivers very capable of moving forward against the likes of Sergio Perez and Lando Norris in particular.